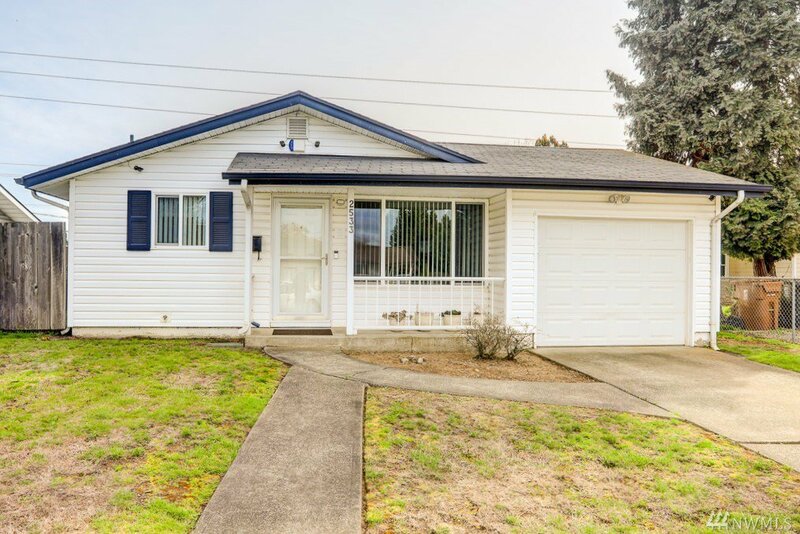 This sweet rambler has been immaculately maintained by the seller! 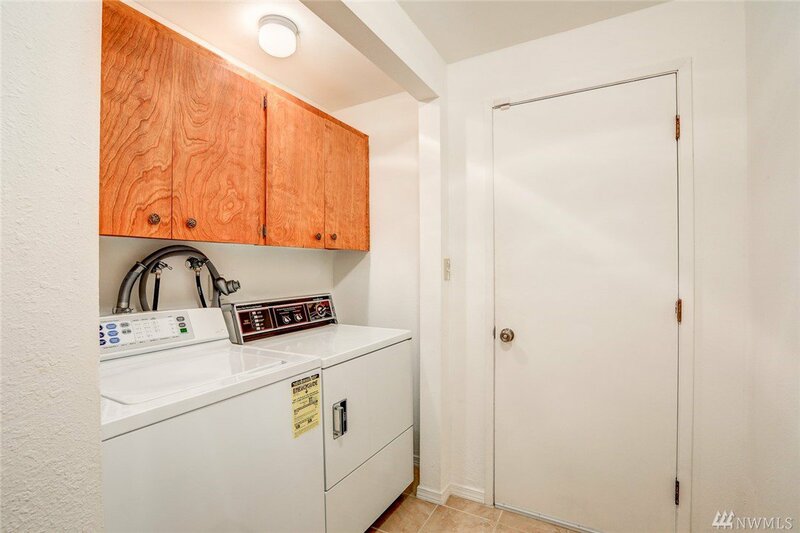 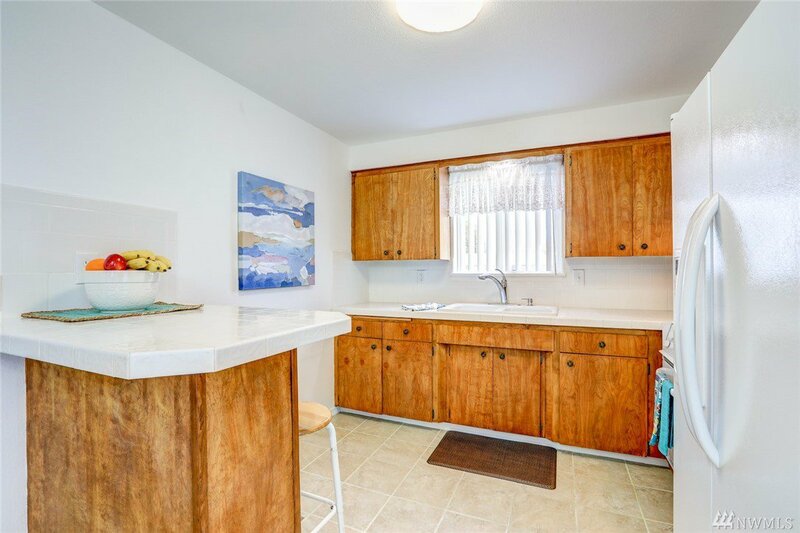 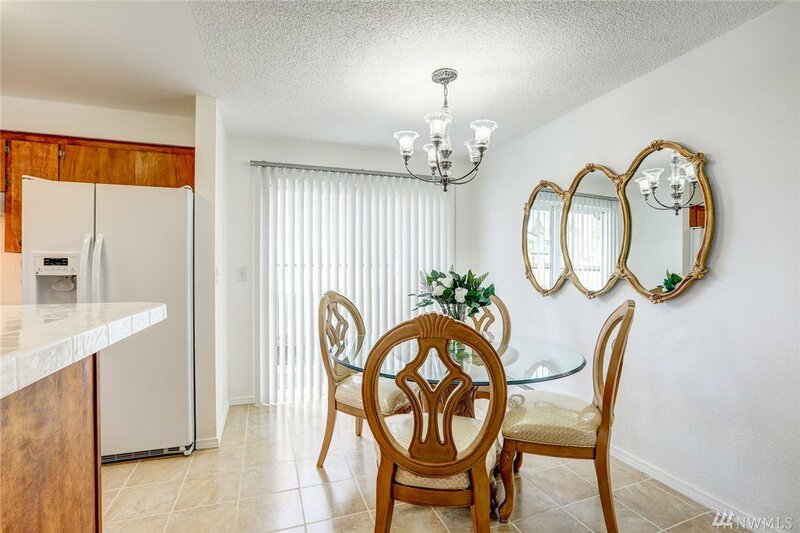 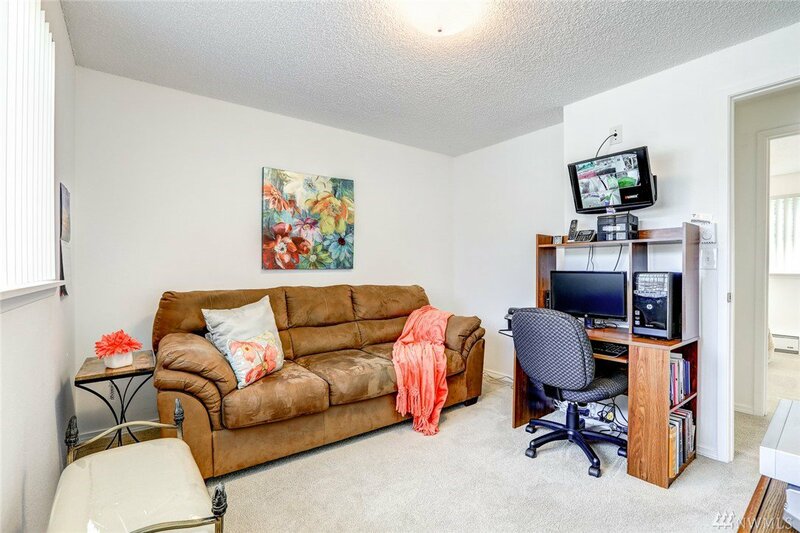 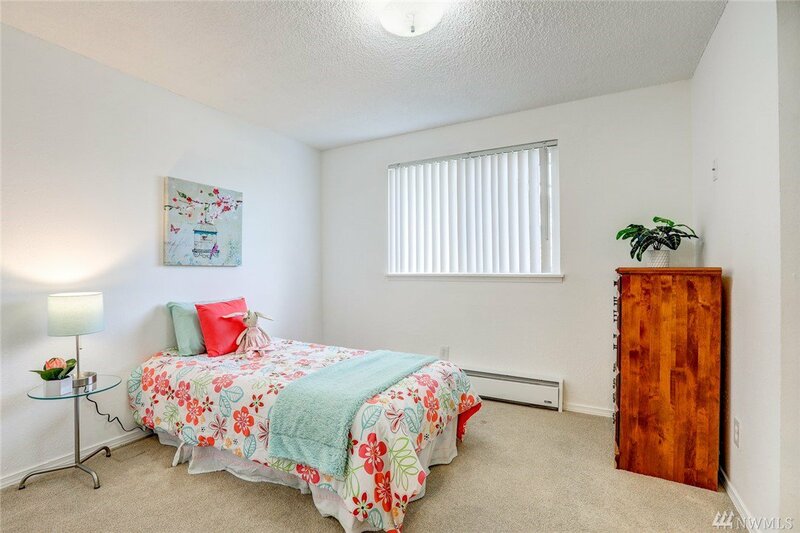 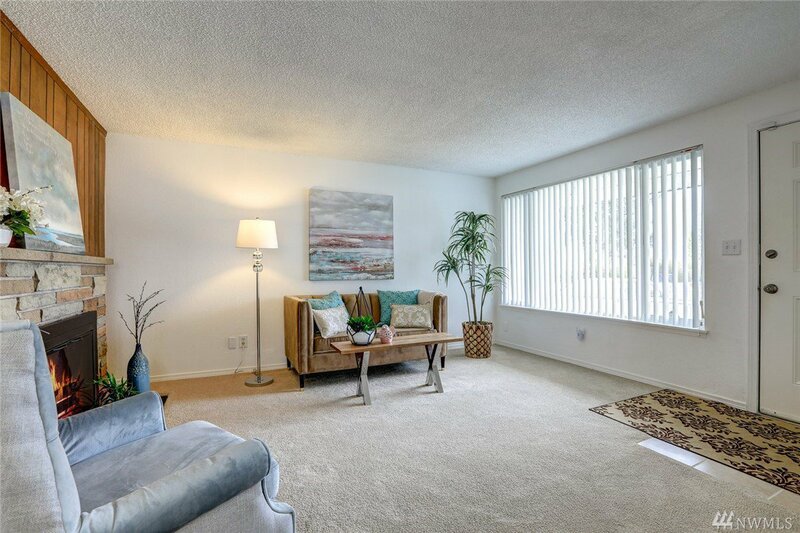 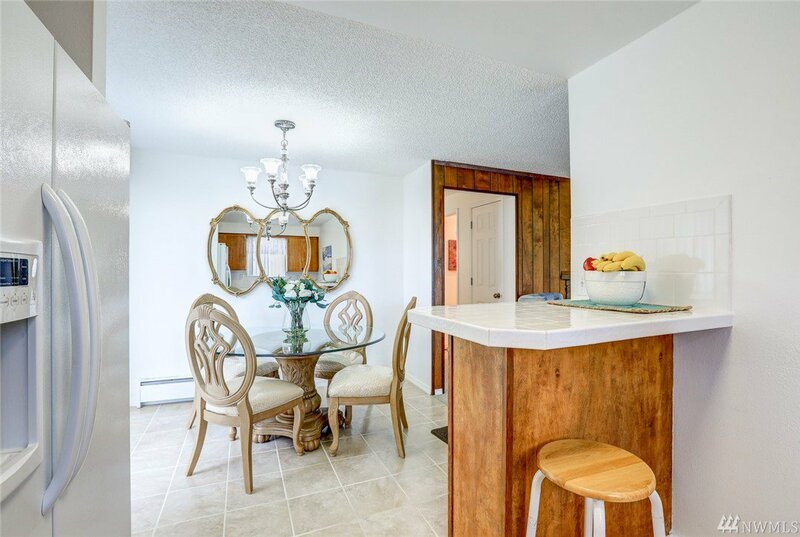 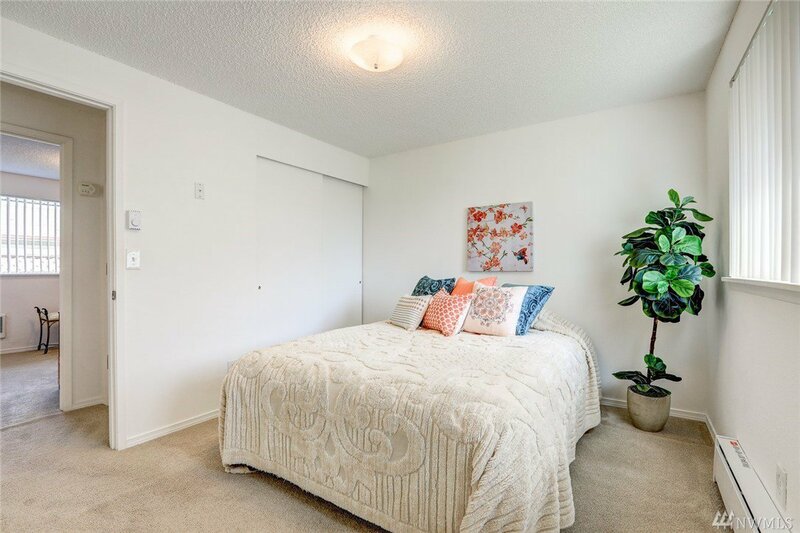 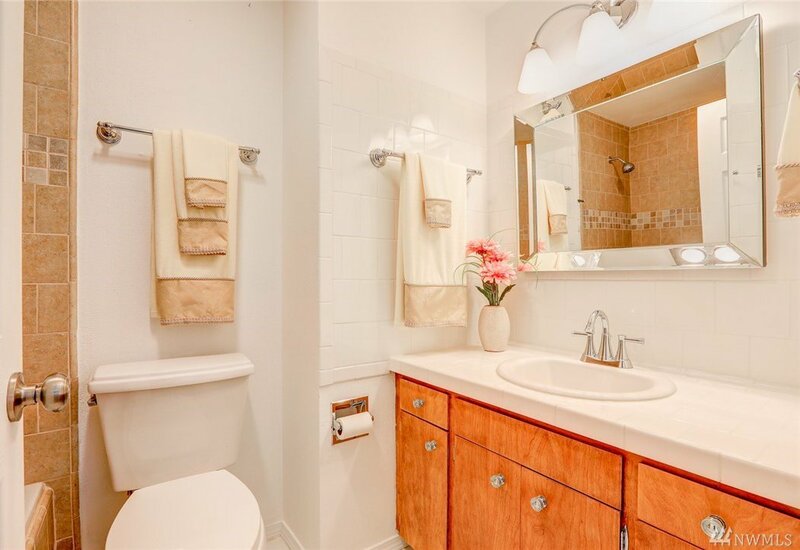 You'll appreciate the details of fresh carpet, updated bath and kitchen and tile floors. 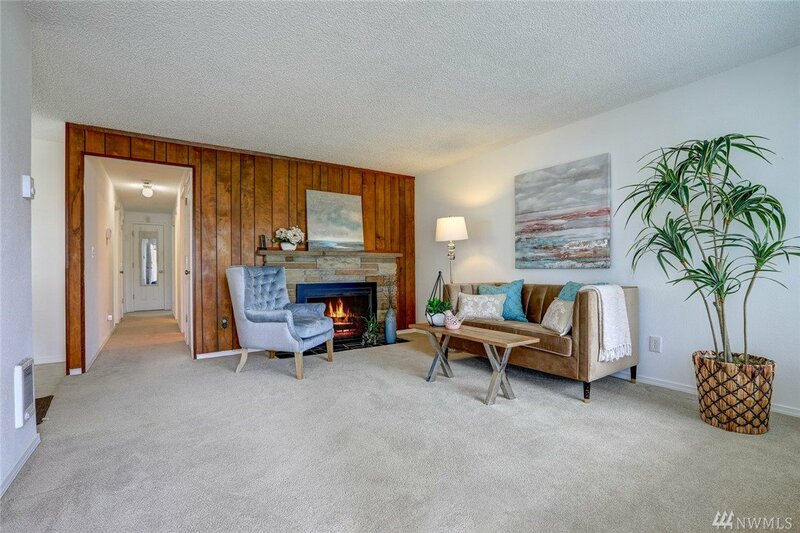 Relax with a good book by the wood burning fireplace in the living room. 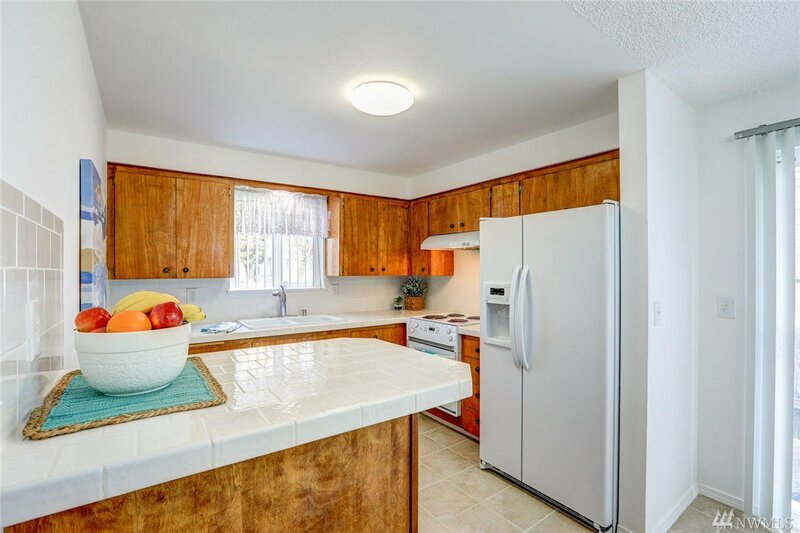 Classic white tile makes the kitchen feel fresh & bright. 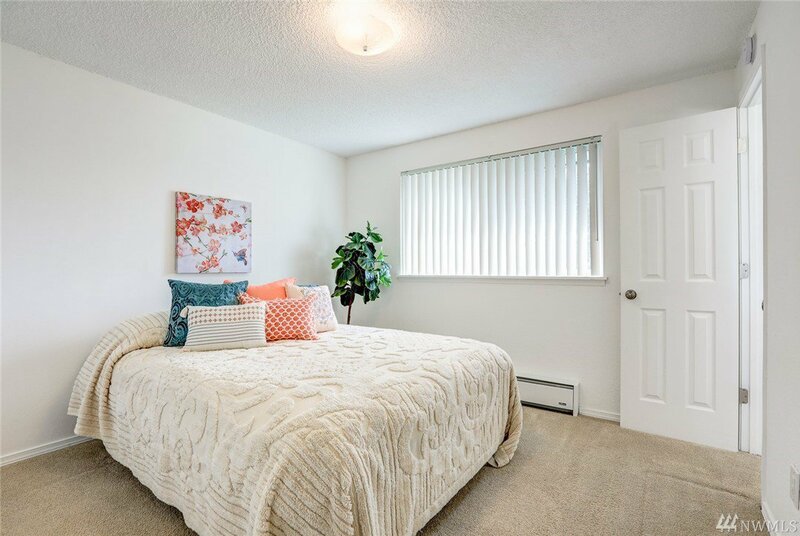 The master bedroom has it's own half bath. 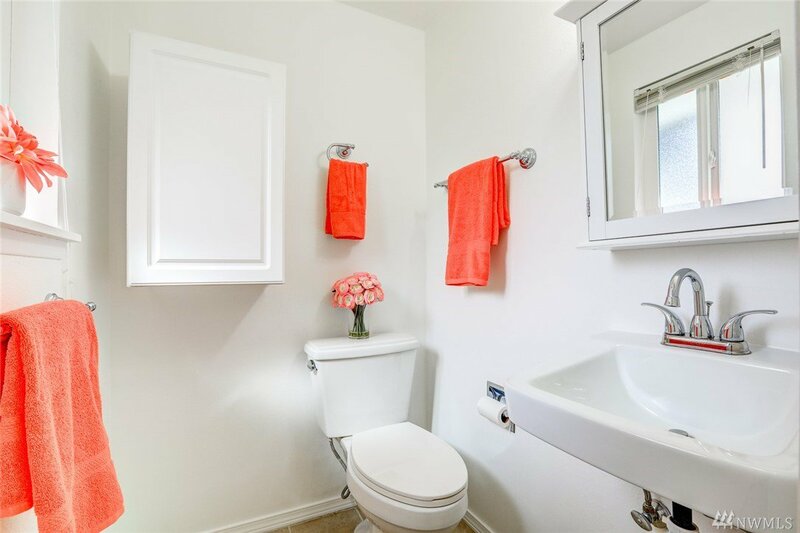 Well planned closets provide extra storage throughout the house. 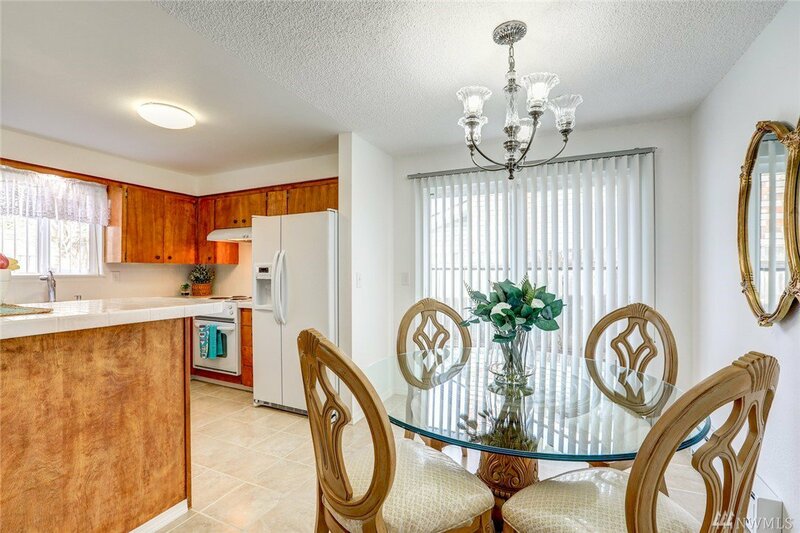 The dining/kitchen area open through a slider onto a private patio. 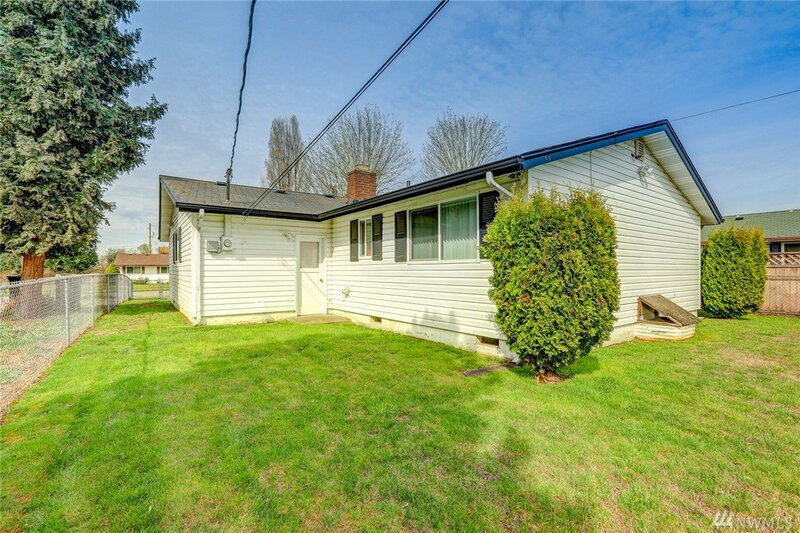 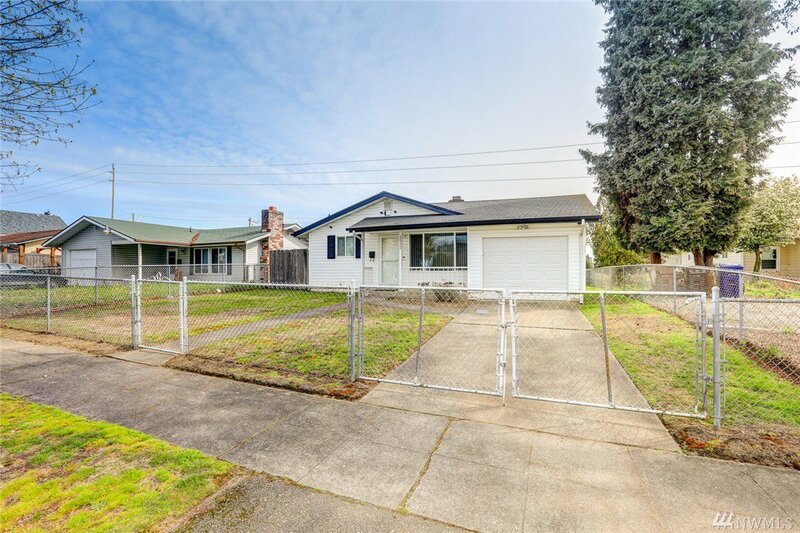 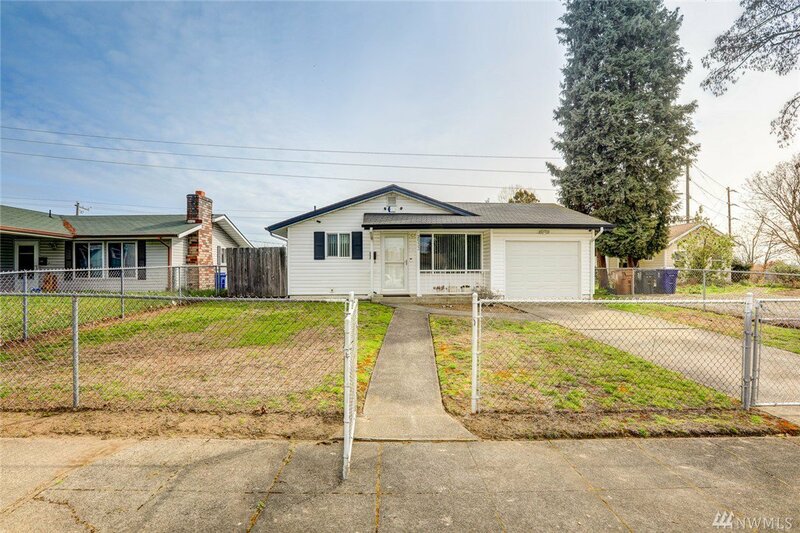 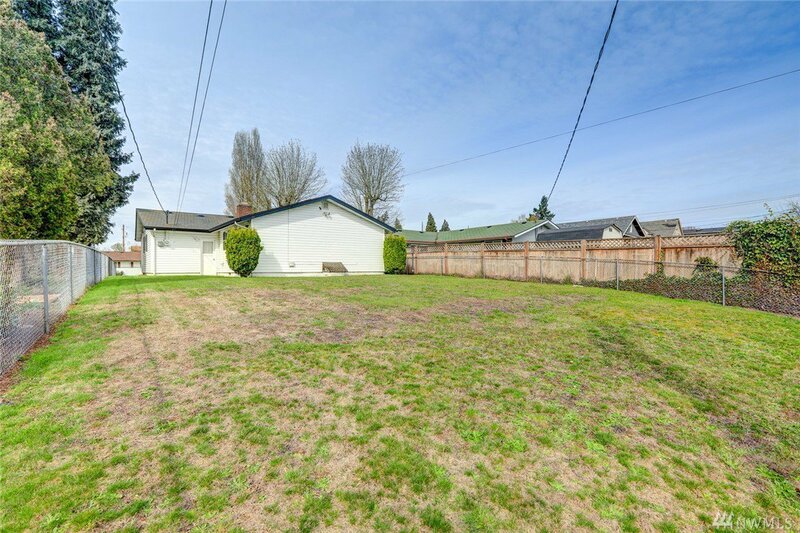 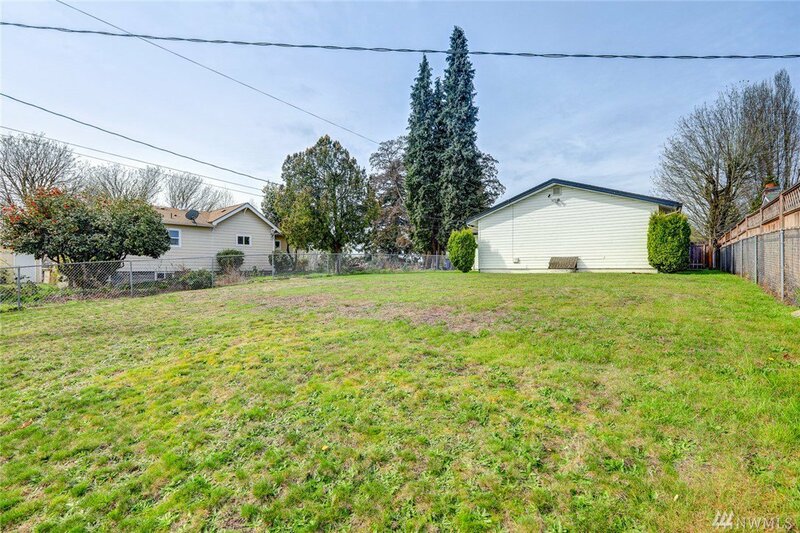 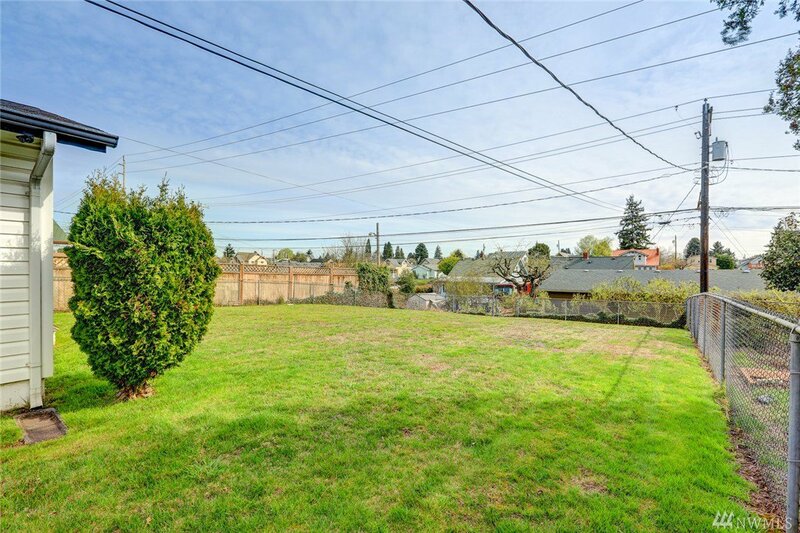 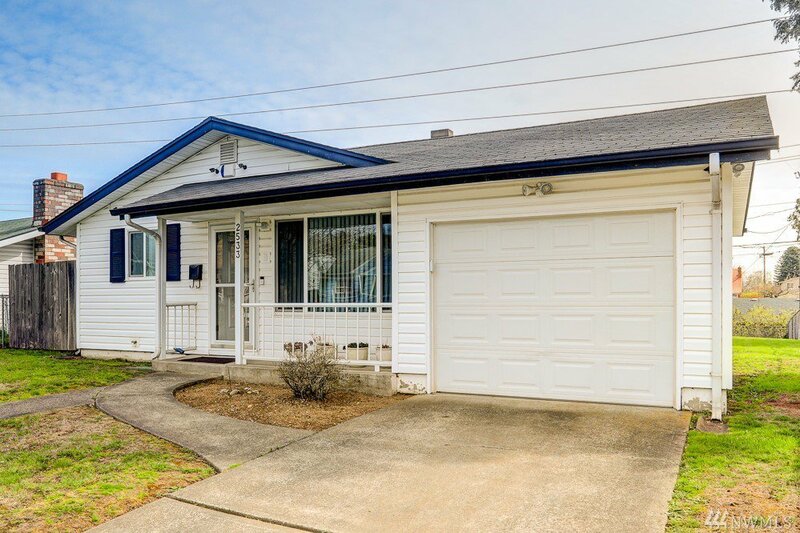 This fully fenced yard is pet-ready!